On Saturday, I was at a Therapeutic Touch workshop. During the workshop there were practice sessions. At the end of each practice session, I saw, in my mind’s eye, a Seagull. Not the entire Seagull. Just the left hand side of the head. Left eyeball looking me square in the face. Seeing an animal (in this case a bird) – a spirit guide – is not odd for me. What is different, new (and needs to be figured out) is why I am seeing the guide at the end of the session. Normally, I see a spirit guide during the session. When this happens, I tell the client what I am seeing and then outline the meaning of the spirit guide to them. To be honest – Seagull – on the surface, I am not a fan. 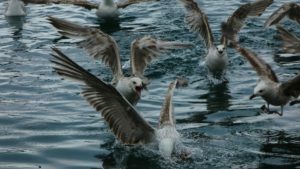 I have always viewed Seagulls as being kinda scrappy – scroungers – eating garbage – bickering amongst themselves. Then BAM, it finally dawns on me. 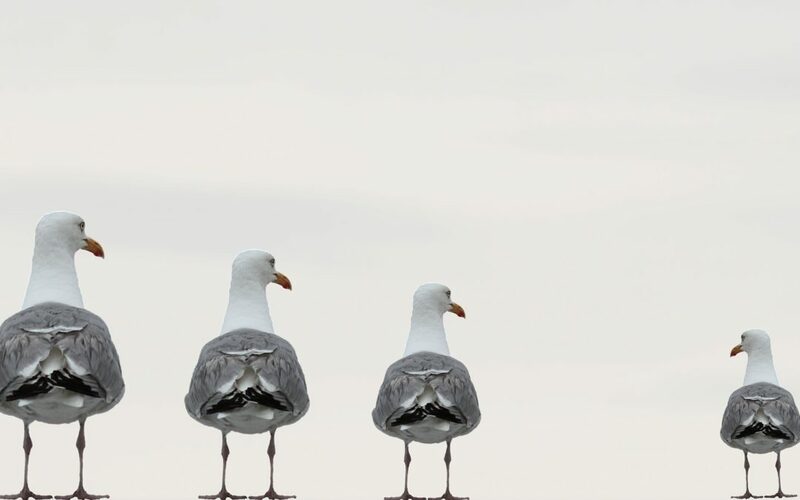 The reason I am seeing the Seagull at the end of the session is because the Seagull belongs to me – NOT THE CLIENT. My first thought was EGADS, SERIOUSLY – A Seagull as a guide. I normally see hummingbirds, doves, even wolves and sharks. My second thought was, how judgemental. This must mean there is something I am missing. Something I should be paying attention to. I have learned over the years that the more I resist something, the more necesary it is for me to learn or accept. In this case, since I am fighting so hard internally not to accept Seagull, there must be something important she needs to tell me. Something important I need to listen to and accept. 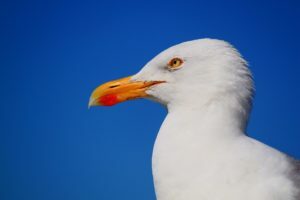 Without wasting any more time, I google Seagull as a Spirit Animal. And, of course, Seagull has a long list of lovely attributes. Seagull can encourage and inspire you to express your individuality and follow your own path. Hmmm – That is my mantra. What I believe, and what I say to clients. You are a beautiful snowflake – Perfect the way you are – It is important to love yourself just as you are and to follow your own path. It is extremely interesting, that I am receiving the same guidance I give my clients. I guess I am not walking the talk. Little did I know Seagull had already started to support me. Then, I remembered my dream. The dream I had that very morning. In the dream, I am visiting my parents in Toronto. I’m late leaving for the plane. Frantically I start to pack. 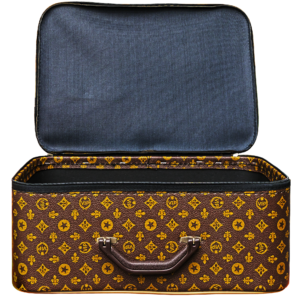 My parents both say – Don’t worry about packing – Just go. You have everything you need. It starts to make sense. If I am truly to follow my own path, I cannot carry the baggage of my “personal” past with me. Then, the following morning, I have a similar dream. This time I’m at a conference in Vegas. Again, I’m late for the plane. The choice – pack or take the flight. I choose the flight. When I enter the plane – the fuselage melts – I am floating in the galaxy – weightless – there is only darkness and stars. 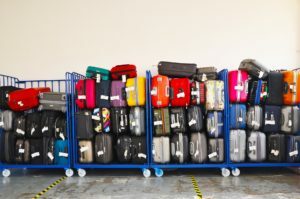 Then I see suitcases – My baggage – floating past me. Undeniably, there seems to be a lot. I could even say that I was startled by the amount of baggage I saw floating past me. However, if I am truly to follow my own path, I cannot bring the baggage of my previous “career – jobs” with me. The Seagull is exactly what I need. I am grateful that Seagull came to me. It is time to follow my own path. It is time to leave my baggage behind.